To download MS PowerPoint MCQ Bank, please find the link towards the bottom of this post. Microsoft PowerPoint is a popular way to make a presentation for traditional face-to-face slideshows and it is also the basis for many other applications to create recorded narrated online presentations. 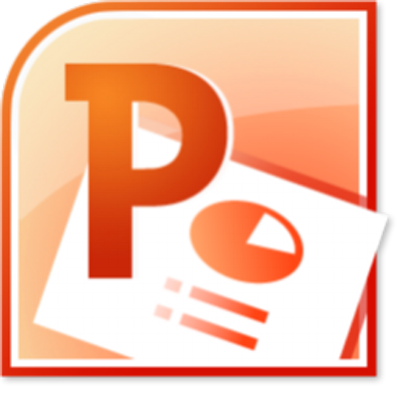 Microsoft PowerPoint is one of the MS Office Application included in PSC Syllabus of Computer Operator, Data Entry Supervisor, General Awareness of Bank PO Exam and so on. Thus here I compose and compile multiple choice questions from MS PowerPoint topic. This is an eBook with 21 pages containing 348 multiple choice questions from Presentation Concepts, MS PowerPoint, Slides, Transitions, Designs, Animations and so on. Each question contains four possible options but one and only one correct answer.